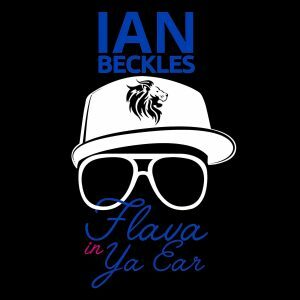 On this week’s episode of Flava In Ya Ear, Ian Beckles hits on various topics including Hurricane Michael, New Orleans Saints quarterback Drew Brees and the meeting President Donald Trump had in the oval office on Thursday with Kanye West. Ian starts off the podcast by hitting on the damage Hurricane Michael has caused in the panhandle. By now, you have seen all of the news reports on the damage to Mexico Beach, which Ian admits he was unfamiliar with this beach prior to Hurricane Michael. Up next, Ian tells you about his plans for this weekend and mentions how he had an opportunity to speak with the Robinson High School football team earlier this week. Then he hits on an artist that doesn’t want his work being sold and Ian tells you what happened when one of this artist painting was sold at an auction. Then Ian wraps up this week’s podcast by discussing the meeting between President Trump and Kanye West inside the oval office. Hear what Ian thinks about this story and if you have a question for Ian, send him an email (IanBeckles@RadioInfluence.com) and he will answer it on next week’s podcast.